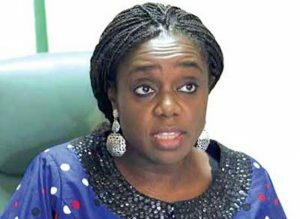 Federation Account Recorded N797bn VAT Revenue In 10 Months – Adeosun – Royal Times of Nigeria. The Minister, who released the details of the 2017 VAT collection today in Abuja, said the highest VAT collection of N86.71 billion was achieved in September 2017, while N84.67 billion and N83.315 billion were recorded in May and October, respectively. 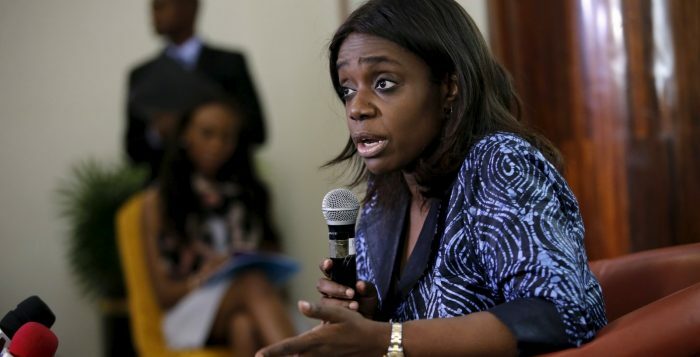 Adeosun also reiterated the Federal Government’s commitment to aggressively growing the tax revenue base in order drive economic growth.